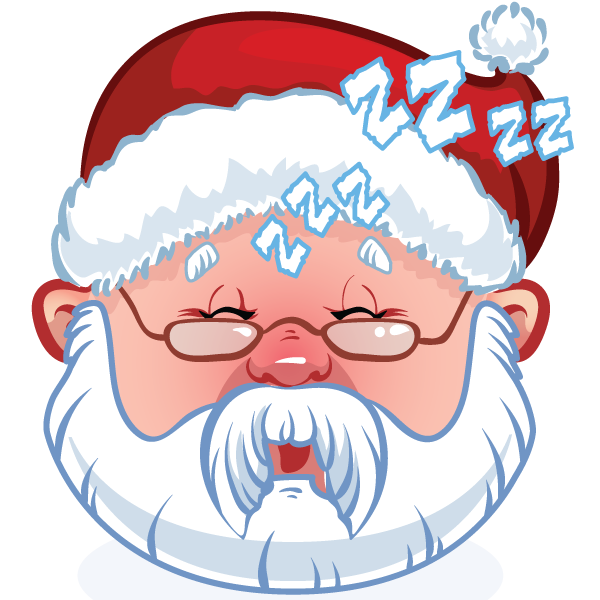 Santa Claus has to get some rest before jetting off with his sack of presents. Remind everyone to be good while Santa gets his sleep. Tell your FB friends that Santa is willing to bring them their heart's desire if they can only keep off the naughty list. Remember, his elves are watching!